Composed of two highly respected brands, SOURIAU and SUNBANK, our group provides complete interconnect solutions for the defense market with connectors, backshells, wire protection, cable assemblies and contacts. Our expertise starts with a wide range of military-standard products, which are fully qualified by the related organizations, including D38999 connectors, AS39029 contacts and AS85049 backshells. 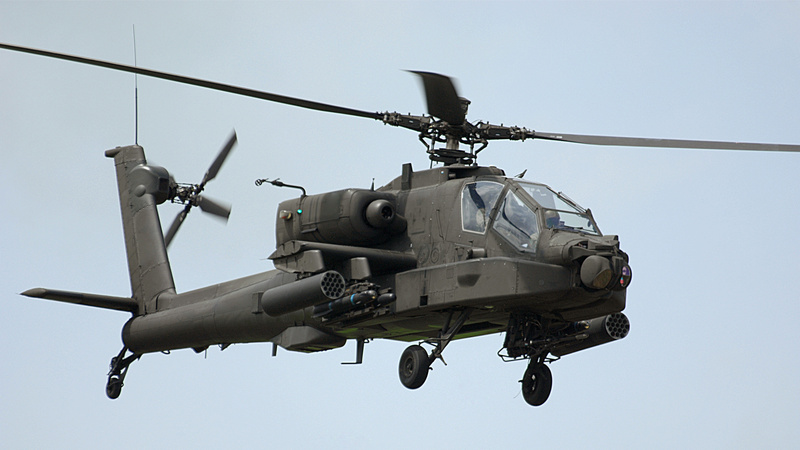 As the defense industry is also at the leading edge of technology, we design multiple product configurations for very specific applications and environments such as filter connectors to ensure a secured and reliable data transmission, quick release systems for missiles launch, or small and easy to use robust wearable connectors. As a fully integrated interconnect solutions provider, the majority of our components are manufactured in-house, offering unsurpassed quality. Thanks to multiple manufacting locations and design offices, we are able to work closely with our customers. 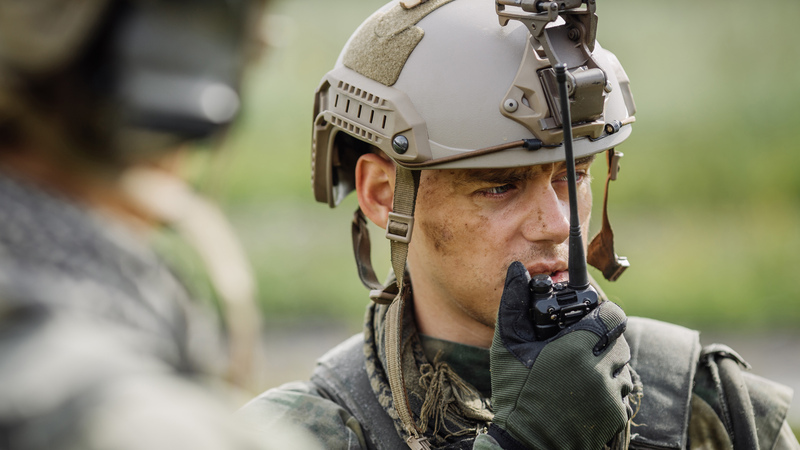 Our strong partnership with international distributors, including value added distributors (assembling connectors on-demand), completes our supply network to achieve excellent service to our military-related customers all around the globe. 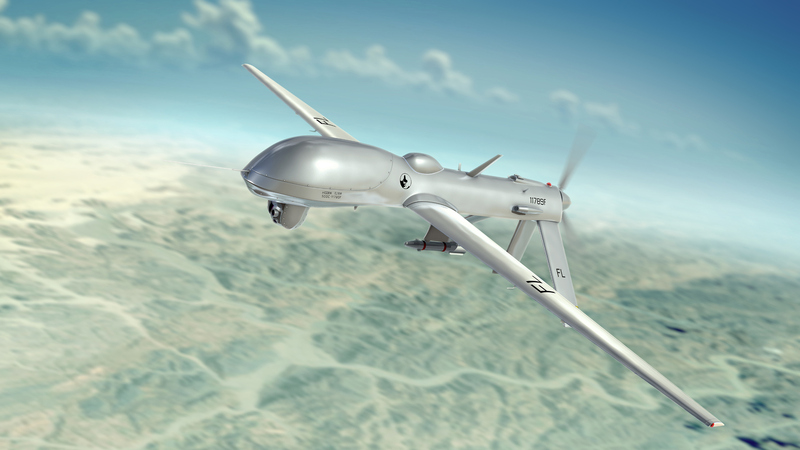 Esterline Connection Technologies (SOURIAU - SUNBANK) provides high-quality and high-reliable products for military aircraft applications. 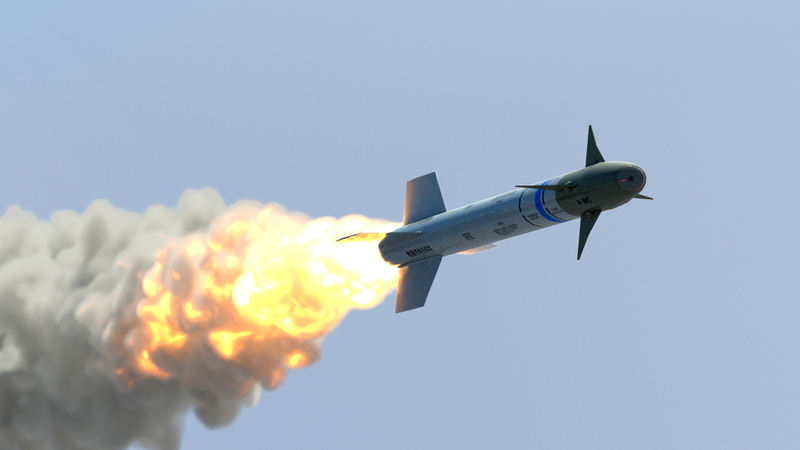 Esterline Connection Technologies (SOURIAU - SUNBANK) provides high-quality and high-reliable products for missiles and weapons applications. 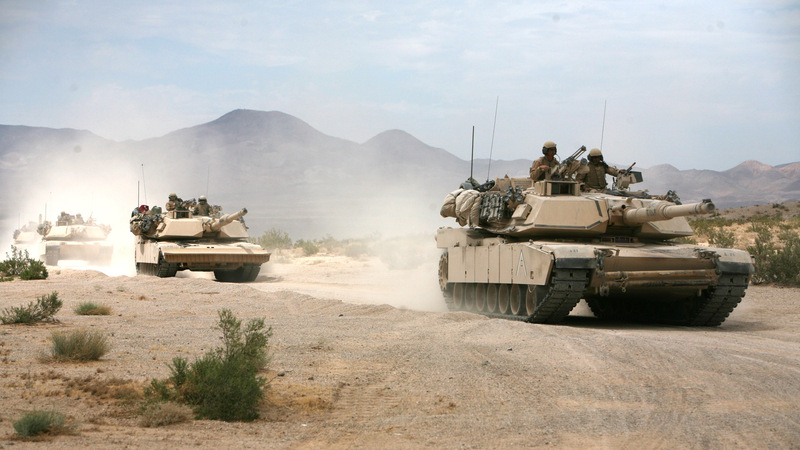 Esterline Connection Technologies (SOURIAU – SUNBANK) offers a large portfolio of military interconnect solutions including custom products. Esterline Connection Technologies provides a complete offer of products tailored for space constraint applications including smaller alternative to military standards, compacter design with integrated backshells connectors or quick disconnect solutions.